New F1 2017 Classic Car Unveiled! 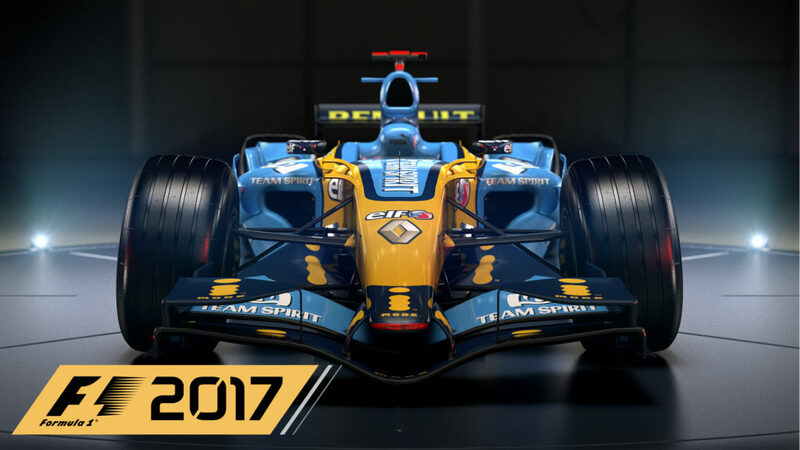 With less than 50 days from its official launch, Codemasters has unveiled its newest F1 2017 classic car to join its lineup – the 2006 Renault R26! The 2006 Renault R26 was driven by Fernando Alonso and Giancarlo Fisichella. It won 8 out of 18 races, and won more races than any other car back in the year 2006. Fernando Alonso won his second Drivers’ Championship in the R26. 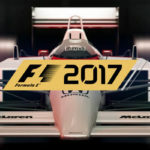 F1 2017 will be available starting 25 August 2017 worldwide on Steam, Playstation 4, and Xbox One. F1 2017 new features, as well as a twenty-five-minute gameplay video, is available courtesy of Square Enix Presents! Enjoy watching the video here.